Time Spy Extreme is the world’s first 4K DirectX 12 benchmark test, developed with input from AMD, Intel, NVIDIA, and the other members of our Benchmark Development Program. With its 4K Ultra HD rendering resolution and a redesigned CPU test, Time Spy Extreme is the ideal benchmark test for the latest high-end graphics cards and new processors with 8 or more cores. You don’t need a 4K monitor to run the test, though you will need a GPU with at least 4 GB of dedicated memory. You’ll find a more detailed description of the tests and scoring methods in the 3DMark Technical Guide. 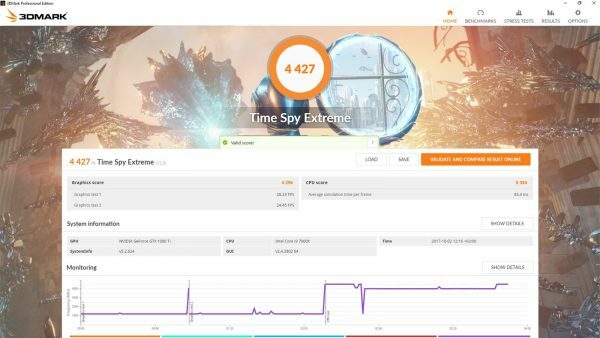 Time Spy Extreme is available now as a free update for 3DMark Advanced Edition and 3DMark Professional Edition licenses purchased after July 14, 2016. For people who bought 3DMark before July 14, 2016, Time Spy Extreme can be added to 3DMark by purchasing the Time Spy upgrade for $9.99 from within the application, (the update is free for people who already own the upgrade). 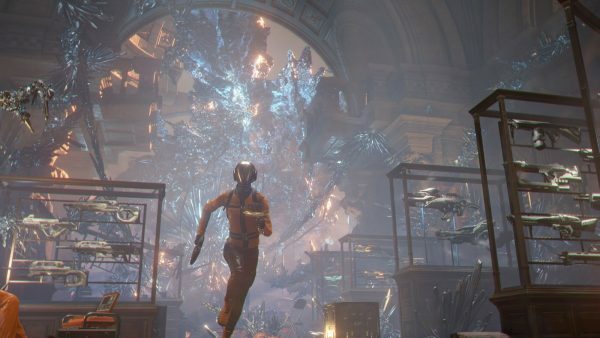 3DMark Advanced Edition unlocks all benchmarks and additional features including Time Spy Extreme, Stress Tests, and Custom Run settings. 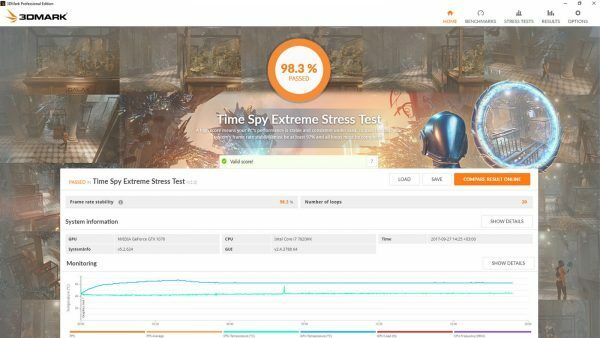 Check your PC’s stability with 3DMark Stress Tests. Explore your PC’s performance limits with custom settings. 3DMark Professional Edition is licensed for business and commercial use. It offers additional features designed for business users such as command line automation and scripting, extended Stress Test options, Image Quality Tool, private offline results by default, and result export to XML for further analysis and reporting. 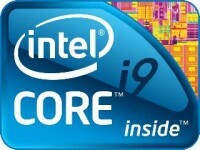 Find out more at futuremark.com/benchmarks/3dmark.